Mario has been around since 1985. The creator of Mario is Shingeru Miyamoto. 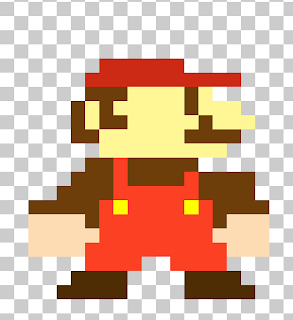 Mario's original name was jump man but Miyamoto changes jump man's name to Mario because of his landlord, Mario.